A powerfully progressive synthesis of electronic sound and Afro-Caribbean language, ÌFÉ is a bold new musical project from Puerto Rico based African American drummer/producer/singer Mark Underwood, aka Otura Mun. 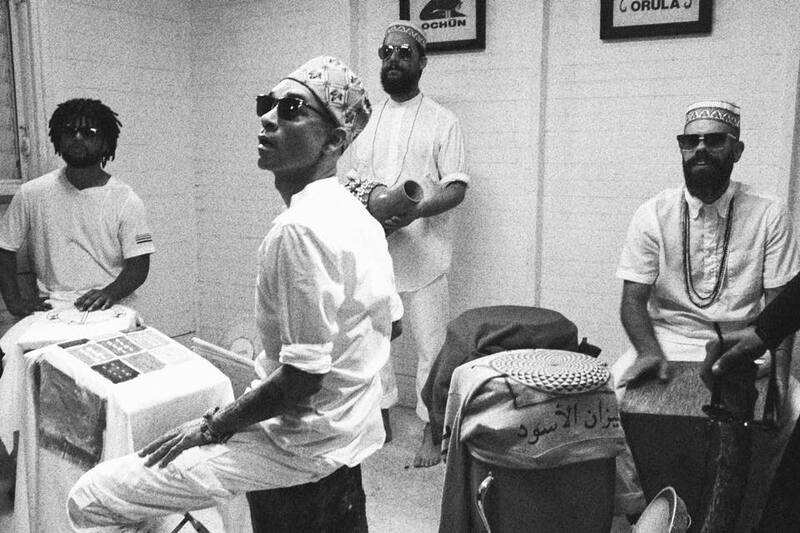 Underwood, an Ifá priest or Babalawo in the Yoruba religion, has been a vanguard artist in the Puerto Rican music scene since his arrival there in the late 1990’s, producing critically acclaimed albums and songs for many of the islands most important musical voices. 3 Mujeres (Iború Iboya Ibosheshé) is the first single from ÌFÉ. A live, one take electronic warning shot. 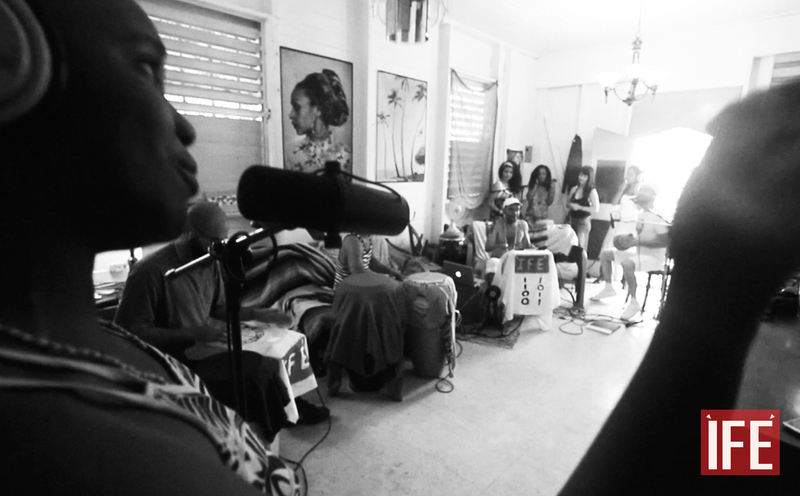 The tune, as seen in its debut video, is a “hear me now” live performance utilizing electronic drum and sampling technology in a unique and innovative way that resets conversations about modern day musical performance, present day African/Latin Diaspora music and religion, and many points in between. If you miss the broadcast, check out this wonderful article on ÌFÉ by Geko Jones which includes a video and links to a free download of their new single. You’re welcome.